Hello, i will create photo realistic 3D wood vintage effect logo for you. You can give me anything text that you like to turn into 3D. It could be your name or logo. It will be made according to your requirements. Delivery on within 48hours !! Image will be provided as JPEG, or PNG, per your requiremt, 72 dpi, full quality (no compression). If you want to get .psd file you can buy extras. And make your text look more cool & professional ! 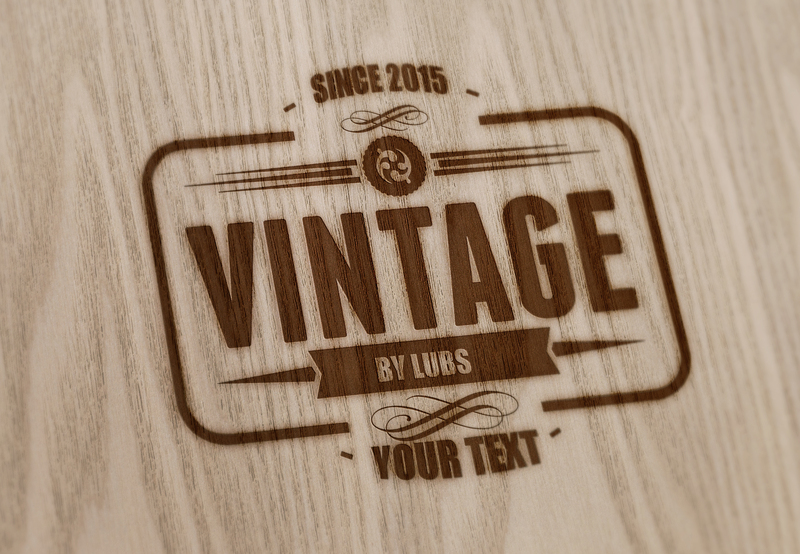 Convert your text logo into wood vintage just is ranked 5 out of 5. Based on 1 user reviews.